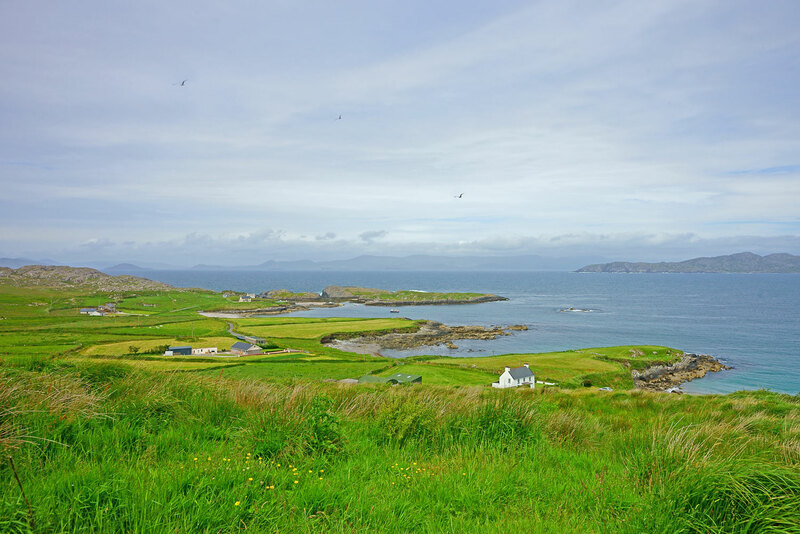 Travel the Wild Atlantic Way: Without a doubt the Wild Atlantic Way, Ireland’s rugged west coast spanning over 2400 kilometres and seven counties, is becoming one of the region’s most sought after experiences. Waves crashing upon rocks, rolling green countryside, the remnants of stone villages; this is the real deal Ireland. As well as stunning surrounds, highlights also include a guided hike around Torc Waterfall, taking you along the lakeshore and past the farmlands of the 19th century Muckross Estate. Let someone else do the driving so you can focus on the scenery, on Trafalgar’s Enchanting Emerald Isle guided holiday. 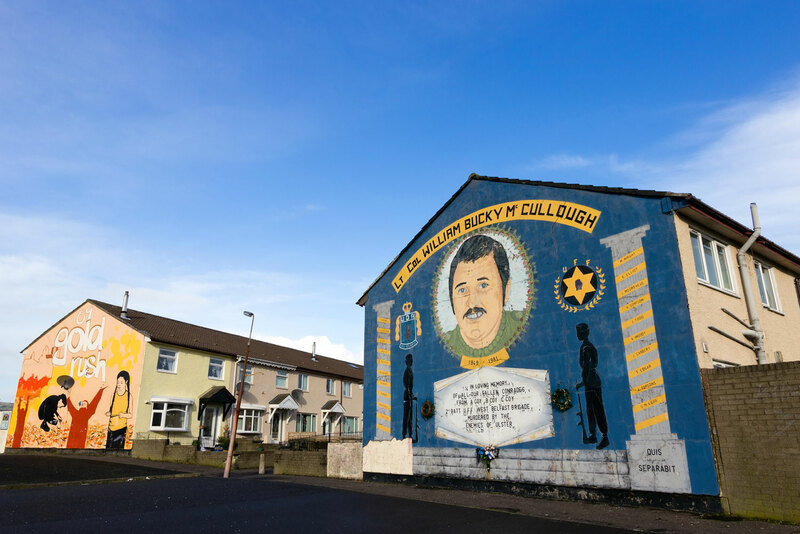 Exploring Belfast on your own is one thing, but seeing the city from the back of an iconic Belfast black cab with a local specialist is quite another. Buckle up and soak up the little-known insights, like the hidden messages woven into the murals that pepper the city’s walls. Without a doubt the Wild Atlantic Way, Ireland’s rugged west coast spanning over 2400 kilometres and seven counties, is becoming one of the region’s most sought after experiences. Waves crashing upon rocks, rolling green countryside, the remnants of stone villages; this is the real deal Ireland. As well as stunning surrounds, highlights also include a guided hike around Torc Waterfall, taking you along the lakeshore and past the farmlands of the 19th century Muckross Estate. Let someone else do the driving so you can focus on the scenery, on Trafalgar’s eight-day Enchanting Emerald Isle guided holiday. More and more of Ireland’s stunning medieval castles are being converted into hotels, providing travellers with a bucket-list stay, where they can sleep like royalty. 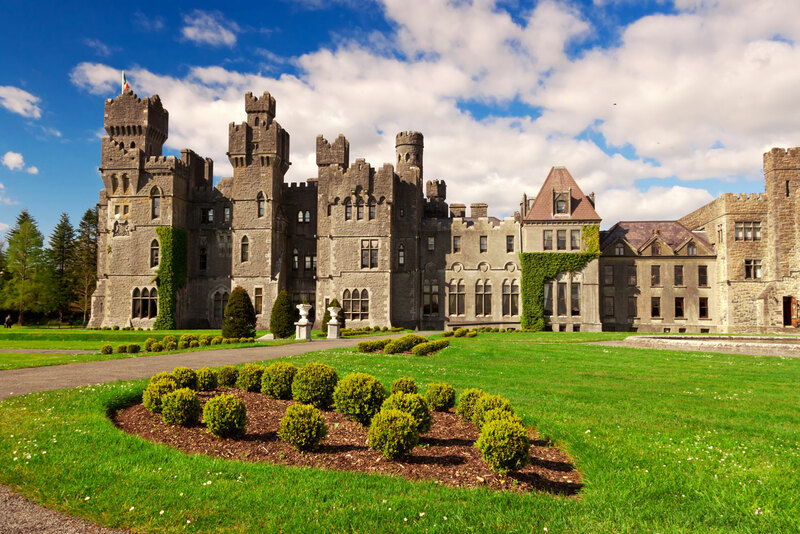 Among them is Ashford Castle – a magnificent property set on 350 acres on the picturesque shores of Lough Corrib. Following extensive refurbishment, rooms have been restored to their stately best, and you can now lap up fine dining, luxurious spa options and all manner of regal activities such as falconry and equestrian. 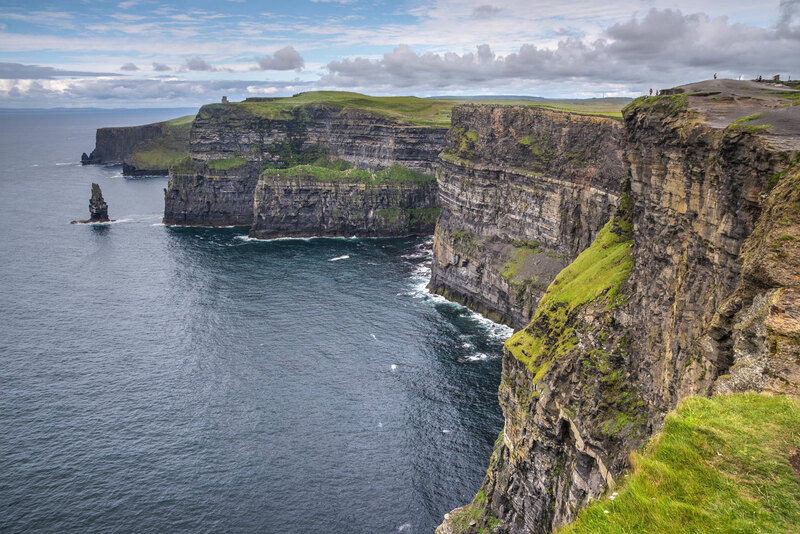 As Ireland’s most visited natural attraction, the Cliffs of Moher stretch for eight kilometres along the Atlantic coast of County Clare, with cliffs towering over 200 metres high. After taking in their grandeur, visit the Cliffs Exhibition, housed in an underground cave. Then, see a side of the Atlantic coast that few visitors experience at Lahinch, where you can forage for wildflowers and herbs on the shore, which will be used to make your lunch. The Iveragh Peninsula, or the Ring of Kerry, is one of the most beautiful parts of the Irish coastland. Here you can take in mountains, lakes, valleys and ocean views; a landscape that has inspired artists and poets for centuries. Between sightseeing and guided hikes, you can stop in at a 1930s farmhouse where you’ll be introduced to traditional Irish cooking. 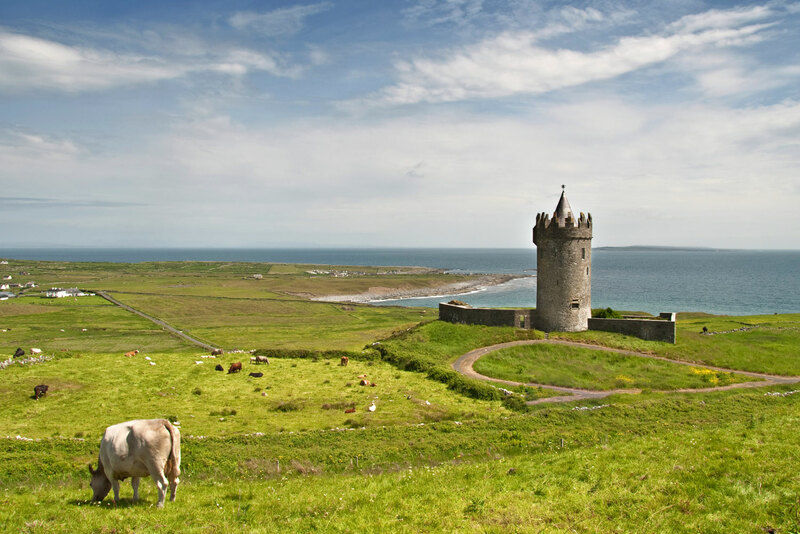 Book your Ireland 2016 holiday now and save 10% on 2015 prices, securing the best deal for 2016. Hurry, offer ends 10 September.